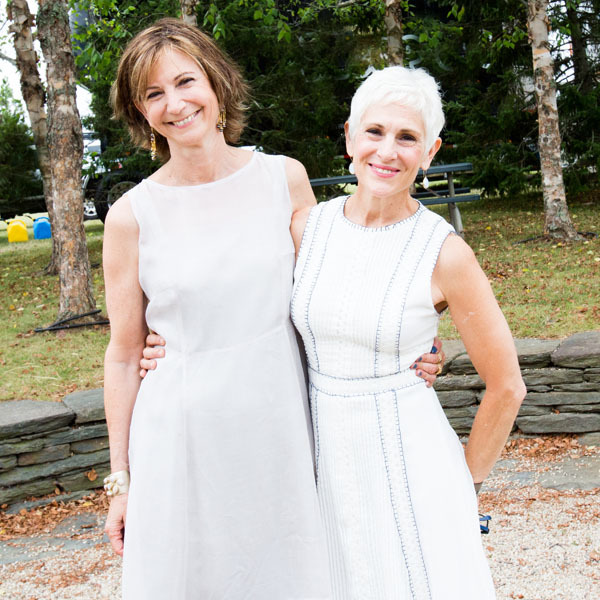 HAYGROUND SCHOOL and JEFF’S KITCHEN celebrate their 13TH ANNUAL CHEFS DINNER on SUNDAY, JULY 30, 2017 at the HAYGROUND SCHOOL (151 Mitchell Lane, Bridgehampton, NY). 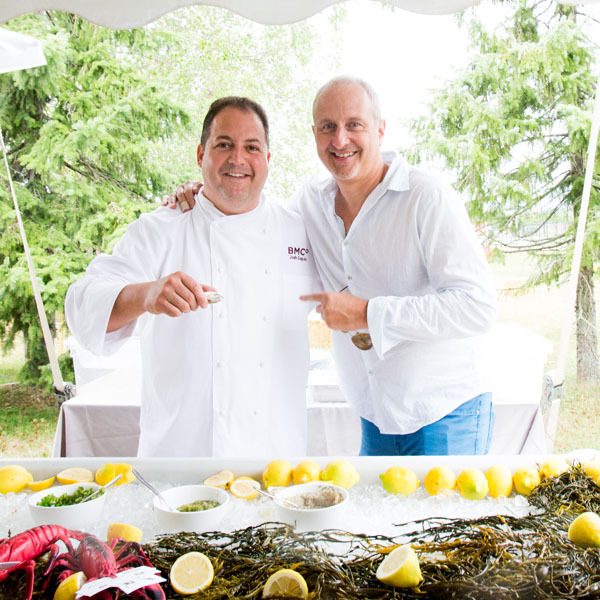 chefs TOM COLLICCHIO and ÉRIC RIPERT along with TONI ROSS (Nick & Toni’s and a Hayground founder) host the farm-to-table benefit dinner honoring BILL TELEPAN (Executive Chef Oceana and Wellness in the Schools) and TINKA D. TOPPING (Hayground Founding Member). The Chefs Dinner is the best meal in the Hamptons and the perfect evening for the modern food cognoscenti. 13 important chefs will participate. CLAUDIA FLEMING, ROGER MARTINEZ, MARC MEYER, CHRISTIAN MIR, GARRISON PRICE, JOE REALMUTO, HILLARY STERLING, and JASON WEINER prepare the five-course dinner using local ingredients, some of which come straight from the Edible Schoolyard located on Hayground’s own 13 acres of farmland. Chef TREVOR SWOPE is providing crudo and a ceviche station. JOSH CAPON is serving oysters donated by Fishers Island Oyster. MICHAEL CAVANIOLA is providing cheeses from his namesake gourmet cheese shop. ARJUN ACHUTHAN will be creating something special in the Hayground wood-fired oven (last year he served Clams Casino). LESLIE MERINOFF MATCHBOOK DISTILLING COMPANY is mixing gin cocktails and INDIE WINERIES provides the bubbly. TONI ROSS & CLAUDIA FLEMING. The evening is strictly limited to 150 guests and always sells out. A live auction will include a tasting menu and wine pairing by chef Éric Ripert at Le Bernardin. The Chefs Dinner Committee includes TONI ROSS (Chair Emeritus), ELAINE DIGIACOMO (Co-chair), ALMOND ZIGMUND (Co-chair), ERICA-LYNN HUBERTY, SCOTT O’NEIL, PERRY BURNS, CRAIG WOOD, CHRISTIAN TROY, CINDI CRAIN, and JAMISON WILSON. JOSH CAPON AND JOSH PICKARD. CAPON, EMILY CHU, LESLIE CLOSE, TOM COLICCHIO, KIMBERLY COOPER, BRAIN HALWEIL, TONY HITCHCOCK, RON KAPLAN, VICTORIA MUNROE, JOSEPH REALMUTO, SUSAN RINGO, ÉRIC RIPERT, SANDRA RIPERT, CLIFFORD ROSS, and LORI SILVERBUSH.